2. Start a new topic and paste the sim into the text field. Nominating a sim is almost as easy as reading it, so get out there and give the great writers in our community the credit they deserve. Each sim will go to our judges panel to determine which one goes to the next run-off round. 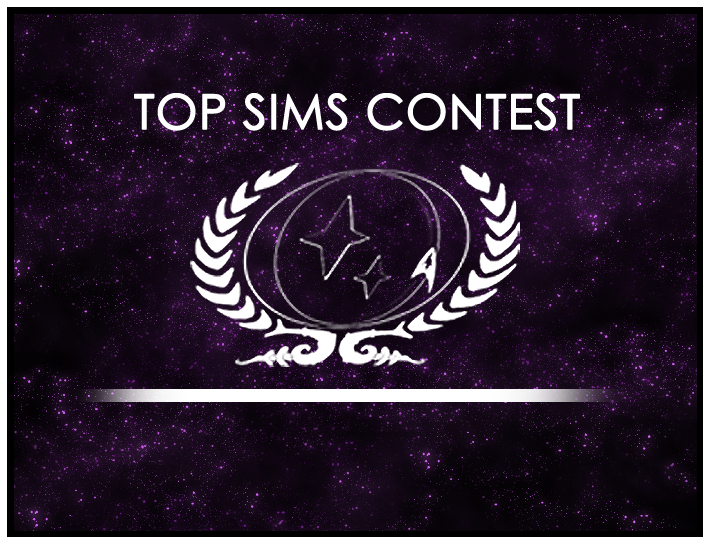 One of the sims you read today could be the Top Sim of 2014, but only if you take the time to nominate it. The winning sim will go on to the next runoff round to determine the best sim of 2014. and be on the lookout for the next Run-off round, starting soon.